For millennia people lived in the Arctic alongside some of the most elusive and incredible animals, in some of the toughest conditions on Earth. But now all that is changing. The Arctic is heating up rapidly thanks to climate change. To have a chance of saving the rapidly melting Arctic, we need to keep fossil fuels in the ground. An oil spill in the Arctic would be a catastrophe. But corporations are intent on trying to drill there. We can't afford to drill for more oil if we want a hope of keeping temperature rise to below 1.5ºC. For millennia people lived in the Arctic alongside some of the most elusive and majestic animals, and in some of the toughest conditions anywhere on Earth. But now all that is changing. The Arctic is heating up rapidly. 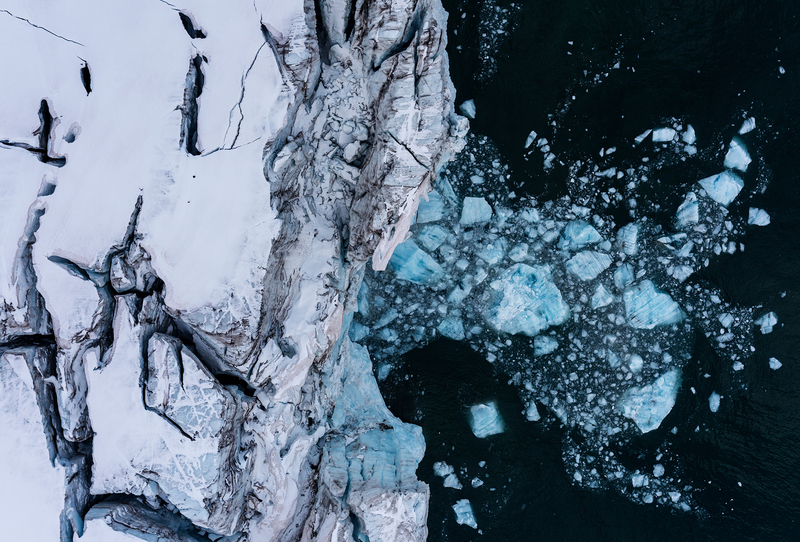 The rapid changes our world is facing are hauntingly obvious in the Arctic. 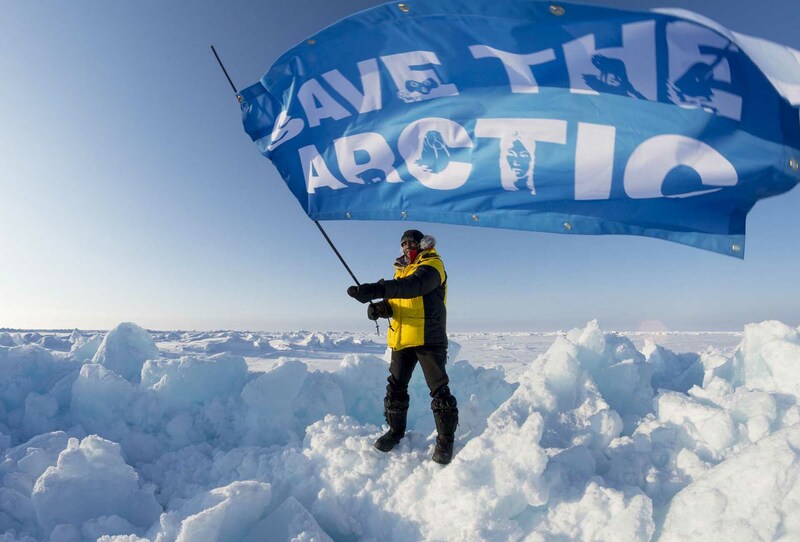 Join millions of Arctic defenders around the world and declare the Arctic off limits. People power has been proven effective time and time again. Tell your friends.